Cooperation or multilateralism is a necessary pre-condition to making progress on the world’s problems. Global governance is a commitment to political cooperation among states, non-governmental organisations (NGOS), businesses, and other transnational actors aimed at solving problems that affect more than one state or region. Components of global governance include norms, rules, regulations, treaties, and international organisations that institutionalize such cooperation. The rationale for enhanced global cooperation is obvious: issues like a warming planet; human migration; digital privacy and cybercrime; and promoting world trade, are beyond the capacity of any one state, however large and powerful, to solve. Therefore, cooperation or multilateralism is a necessary pre-condition to making progress on the world’s problems. But, as Mary Kaldor, a professor of Global Governance at the London School of Economics has written, “The paradox is that at the very moment when we need to construct the building blocks of global governance, institutions like the European Union and the United Nations are under attack from the rising tide of populism and xenophobia.” This charge against multilateralism and global governance has been led by Donald Trump. The Trump worldview is that we live in a world of dog-eat-dog competition: power, rather than ethical norms, is the predominant virtue; bilateralism and deal-making is the preferred option; and since the rules and obligations of multilateral organisations constrain the United States, these institutions should be ignored, weakened, or disbanded entirely. 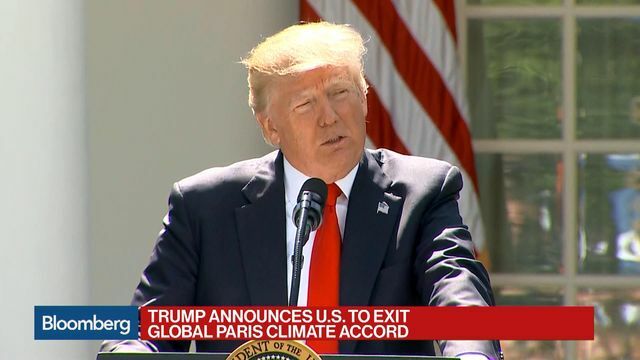 Trump, therefore, has withdrawn from the Paris Treaty on Climate Change and initiated trade wars with Canada, Mexico, Turkey, China and the European Union. Trump’s actions to weaken or destroy the architecture of the world’s institutions of global governance are surprising since the United States took the leading part in building most of them. All of Trump’s predecessors as President since the Second World War have been generally pleased with the institutions of world governance, viewing them as contributors to America’s security and prosperity or even as instruments of American power. Trump’s skepticism and hostility towards multilateralism and cooperation, however, is not a novelty as the international system has many detractors both on the left and the right, and his belief in power politics based on a jaundiced view of human nature certainty has a long pedigree in international relations. But there is a counter tradition to the overwhelming predominance of realpolitik practice and theory, and its origins are as ancient as the realists. This liberal internationalist view places primacy on justice, compromise, keeping one’s word and creating rules and institutions that will shape behaviour rather than relying only on force. Ptahhotep, grand vizier to the Pharaoh, in 2400 BC, for example, advised his master to listen more than command and always to seek fairness. Confucius, who died in 479 BC, advocated reciprocity in his Analects and made the first formulation of the Golden Rule, “never impose on others what you would not choose for yourself.” The ancient world slowly began to implement these precepts too. In 198 BC the Han Dynasty of China and the formidable Xiongnu people signed a “Peace through Kinship Treaty” in which the Han used their “soft power” to send scholars versed in Confucianism and Chinese culture (as well as a Han princess!) to gradually convert the Xiongnu to more peaceful ways. Negotiators had long been used in specific missions in the classical world but in the Renaissance the city states of Italy developed the concept of permanent embassies to promote diplomacy with their sister city states on a daily basis. Diplomacy then began to stretch its reach further abroad: Milan sent an ambassador to France in 1455 and Spain to England in 1487. Hugo Grotius in 1625 published the landmark On the Law of War and Peace, which argued there was such a thing as an international society that should be governed by laws and mutual agreement not war. In 1814-15 the Congress of Vienna saw leaders coming together personally to negotiate a grand settlement and one of the fruits of that meeting was the creation of the Central Commission for Navigation of the Rhine, the world’s first international organization (still continuing to function) in which the states along the Rhine delegated power to an independent body to promote shipping and safety. In 1863 the Red Cross, the world’s first NGO, was created. If the nineteenth century was a fruitful era for implementing Grotius’ concept of an international society to be governed by law not only power, after the horrors of the Depression and the Second World War there was a flourishing agenda for global governance on almost every international problem. The United Nations was created in 1945 with fifteen specialized agencies. Wise Presidents like John F. Kennedy won passage of the Trade Expansion Act in 1962 allowing the executive to negotiate to reduce tariffs, thus ushering in global tariff reductions and negotiations, which led eventually to the creation of the World Trade Organization in 1995. Inch by Inch, yard by yard, mile by mile, the world has moved slowly but relentlessly towards creating a network of institutions to promote cooperation and global governance. Until now. The InterAction Council was created a generation ago as an instrument to promote the goals of global cooperation, multilateralism, and viable international institutions. One of the IAC’s Founders, Helmut Schmidt of Germany, originated the initial idea of the G-7 and the monetary forerunner of the Euro. 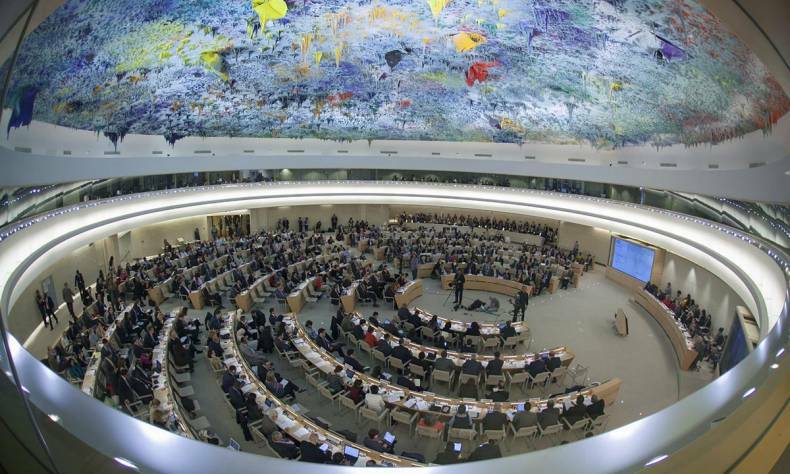 The InterAction Council, however, knows that if multilateralism is to endure and international organisations thrive, ongoing reforms must be a continuing part of the process since events and problems mutate daily. Since the first meeting of the IAC in 1983, the organisation has produced reports calling for reform in the United Nations, the European Union, the IMF, World Bank, and the WTO, to name just a few. – What must be done to preserve the WTO organisation as an impartial arbiter of world trade, and what can be done to prevent the world from waging an ongoing protectionist trade war? – The exponential growth of Artificial Intelligence promises great benefits for humankind but also potential severe costs: What can be done to preserve digital privacy and fight cybercrime and fraud? – The world is heating up fast with record-breaking temperatures all over the world, while our oceans are stuffed with plastic. What can be done to preserve the health of the planet? – Human migration is sweeping over many borders. What can be done to establish a fair framework for asylum seekers while maintaining the rights of states to control their entry? – DPRK threatens the stability of East Asia and reminds us that preventing the spread of nuclear weapons is still one of the most urgent priorities in the world. What can be done to strengthen the non-proliferation regime and reduce existing nuclear arsenals? Each of the issues is important in themselves. Together, they point to an even larger problem – how to preserve the institutions of global governance that have been built over the last 50 years and promote greater effectiveness and justice? 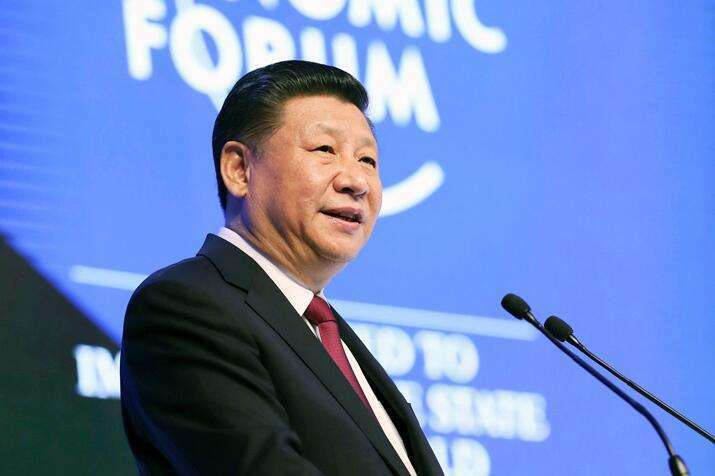 President Xi told Davos: “Today, mankind has become a close-knit community of shared future.” How to promote the concept of a global community and how to share its gains and costs equally, is the overarching theme of the 2018 IAC plenary. The author is Secretary General of InterAction Council, Chair of Public Policy at Massey College, University of Toronto, and Visiting Professor at Zhejiang University.